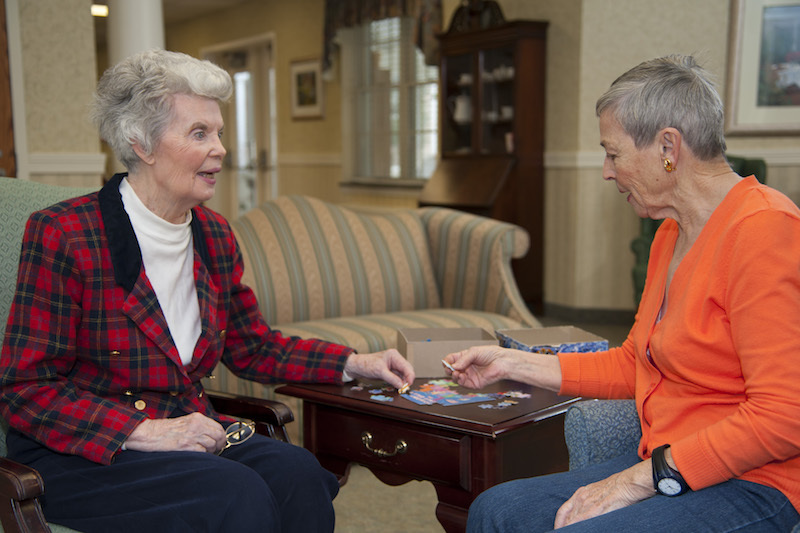 Masonic Homes Kentucky’s history of providing quality care and housing for older adults is coupled with its goal to identify and fulfill the needs of those we serve. Those needs are not limited by our communities or campuses. Masonic Homes Kentucky’s Family of Services also includes specialized, outpatient or in-home programs to care for the whole person. When you or your loved one requires additional care, there is no need to worry about where to turn for help. 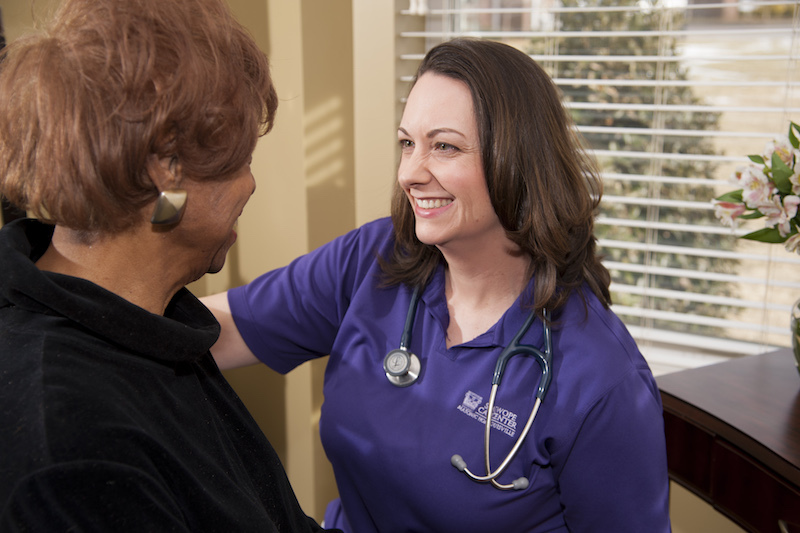 We understand the challenges that come along with caring for those with Alzheimer’s or other dementia. With the belief that happiness is as critical as the treatments you receive, we’ve created an environment that feels more like home than a medical setting. 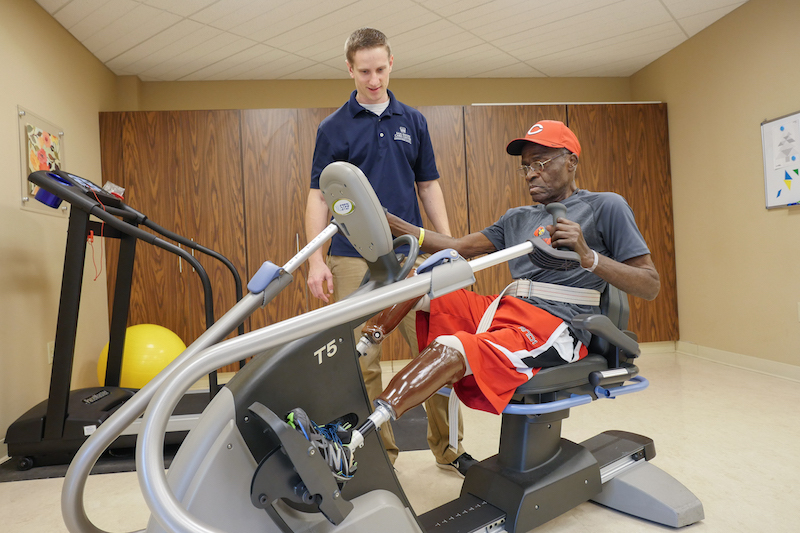 Our rehabilitation services provide a safe and supportive environment where recovering from illness, injury or surgery is the center of our practice. 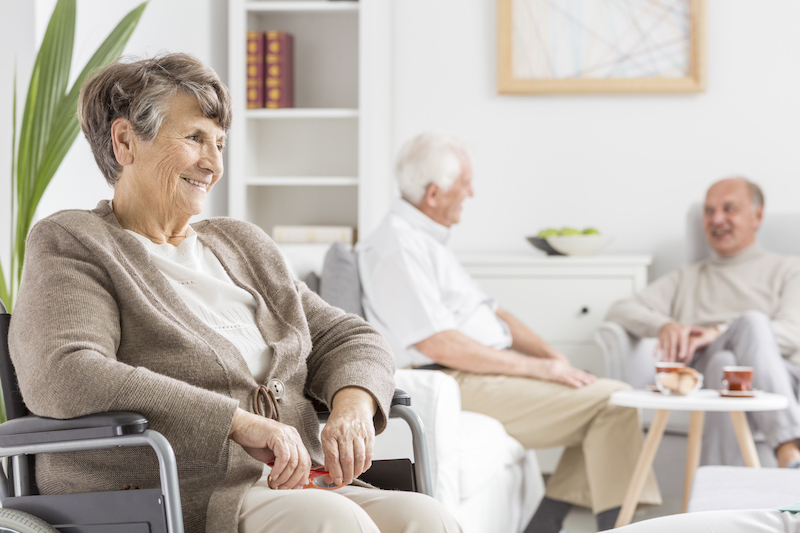 Those who enjoy independence but need support with daily living activities and medication management can find comfort at The Pillars Assisted Care Center. 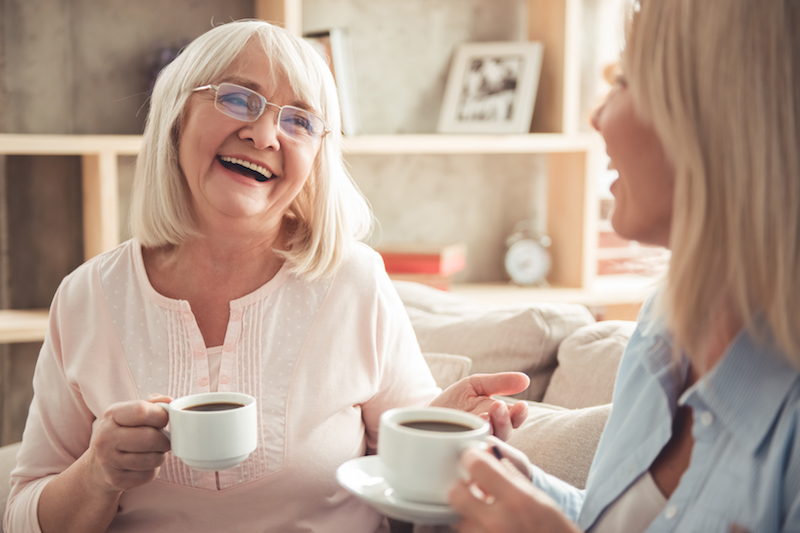 Whether you need assistance every day or every once in a while, FirstLight Home Care at Masonic Homes Kentucky offers care services, all in the comfort of home.